Nothing can match the look and durability of hardwood flooring! 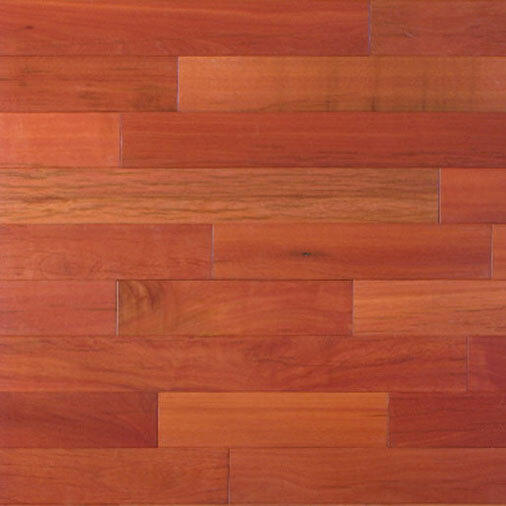 If you are looking for hardwood flooring installation in Little Rock and the surrounding central Arkansas area Aloha Flooring should be your fist choice. We install all types of hardwood flooring and engineered flooring in both residential and commercial buildings. With over twelve years experience in the hardwood flooring industry, and setting the standards for the new age. We are proud to have thousands of satisfied customers throughout the Little Rock metroplex area and we look forward to many more years of success and having the privelage to earn another smile from another satisfied customer. We hope you will be our next!